Winner: Themed Entertainment Award for Outstanding Achievement in Connected Immersion. 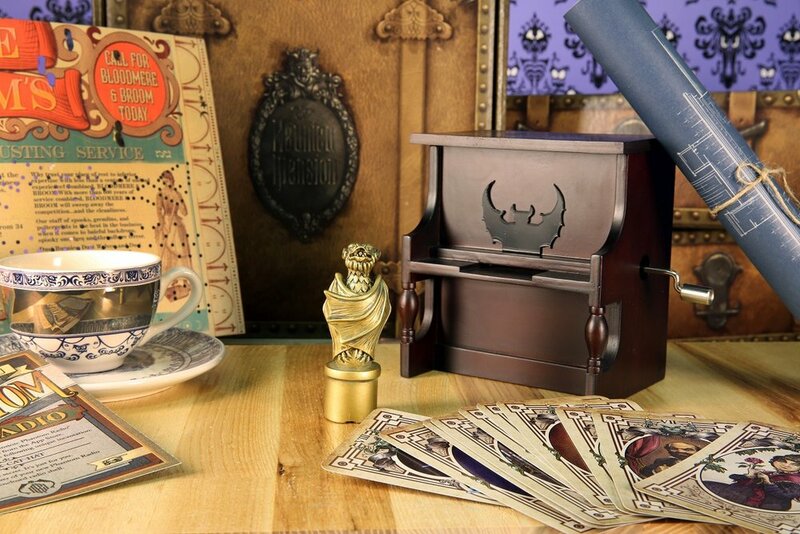 An interactive story experience that brought Disney’s Haunted Mansion into the homes of fans through a collective subscription box. Over three months, subscribers received packages filled with artifacts that allowed them to step into a story and help the ghosts in the mansion unravel a mystery that threatened to trap them for all eternity. And subscribers who went to the Disneyland park were treated to special ghostly interactions, including a custom version of the Haunted Mansion ride itself.